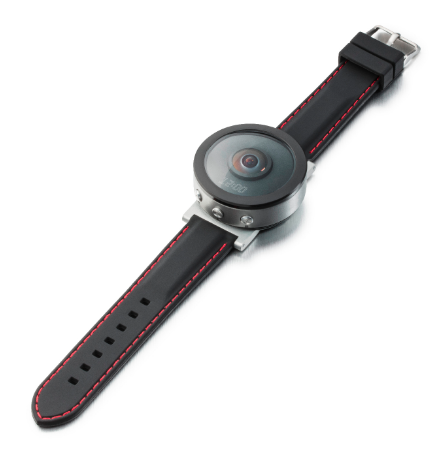 Beon is a waterproof wristwatch with a built-in hemispherical 360 camera. 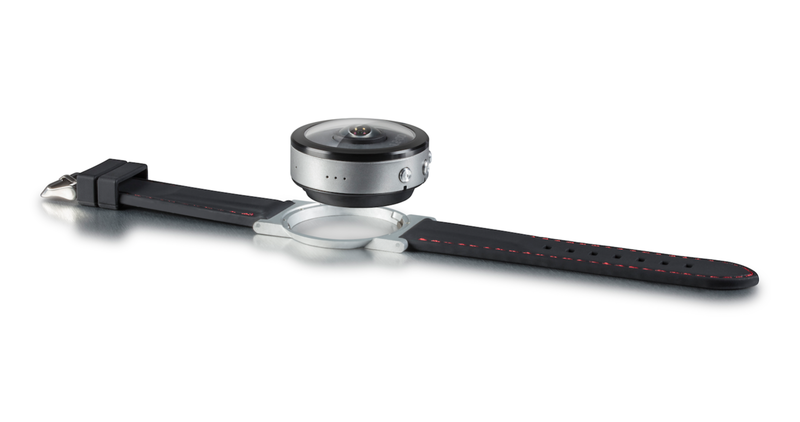 – removable, can be used independently from the strap. – communicates with your Android or iOS phone via app. 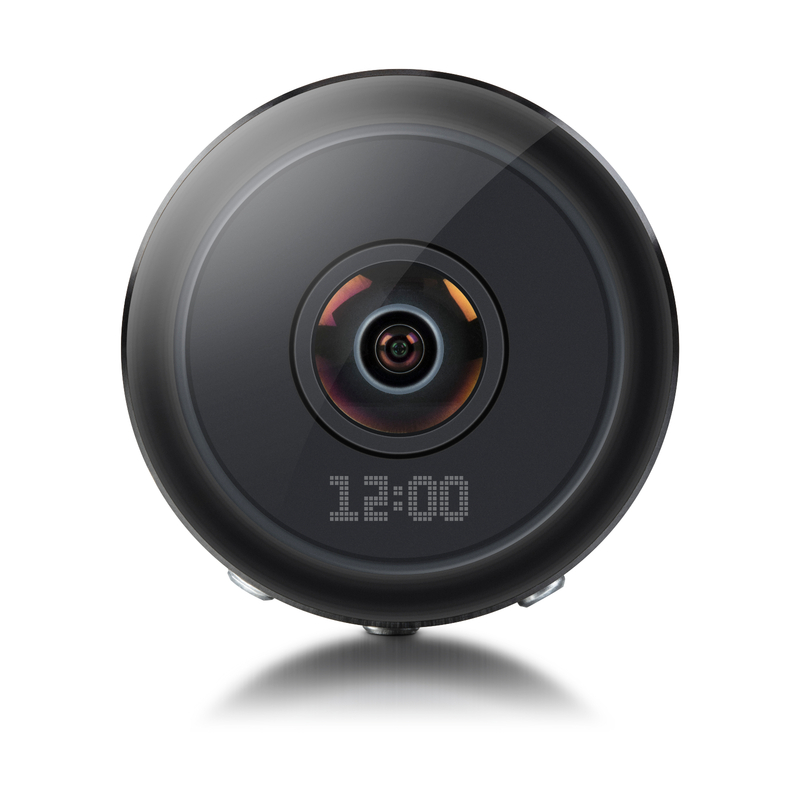 Beon is launching on Indiegogo on or about Febuary 23 on March 1, with a super early bird price of $99. The suggested retail price appears to be $250. Here is the official website. Thanks to Ed Lewis for bringing this to my attention! 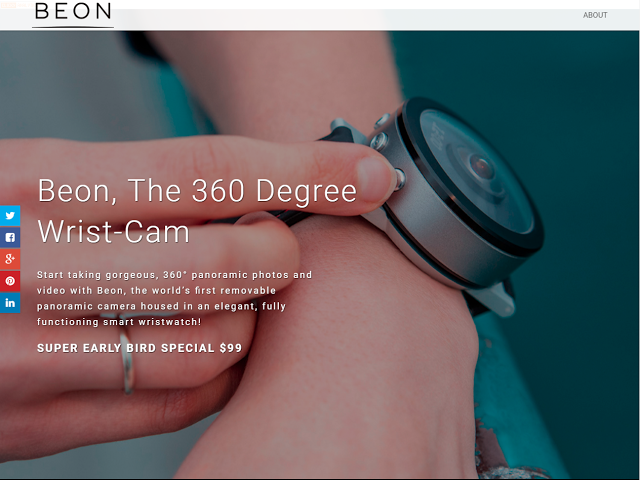 They have just updated the launch date……..
As a valued member of the BeonCam community, we wanted to let you know that the launch of the Indiegogo campaign for this amazing wearable is being pushed 2 weeks to Wednesday, March 1, 2017. Thank you very much Ed! I'll post about it with due credit to you!